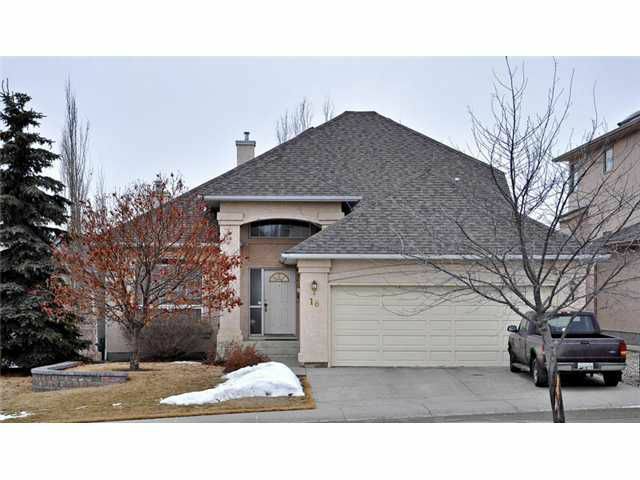 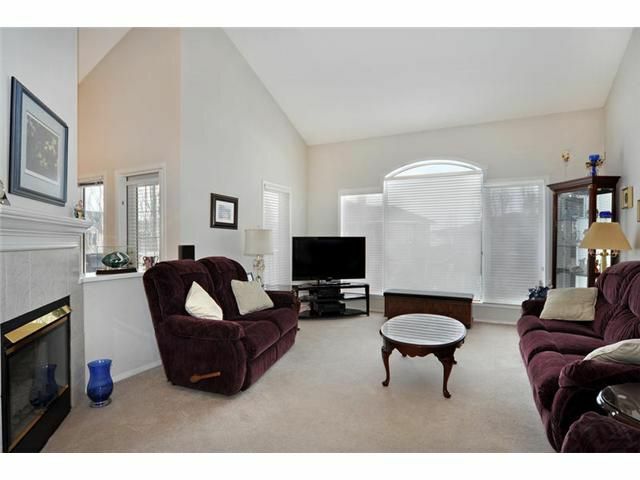 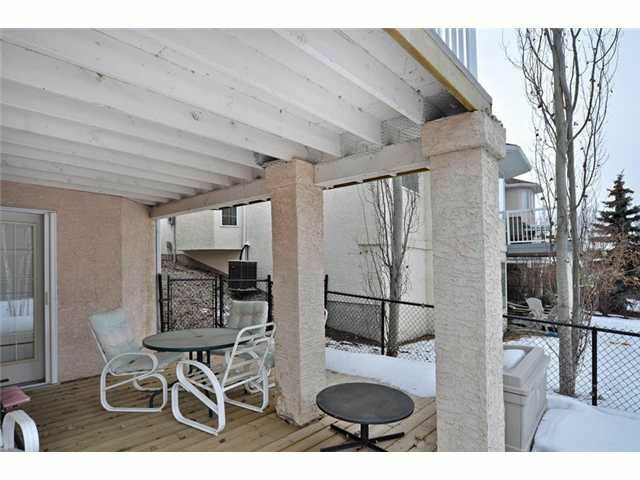 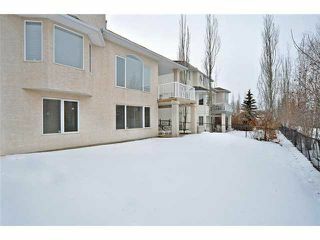 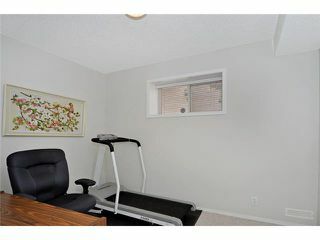 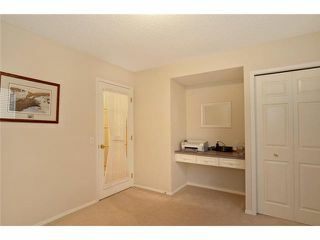 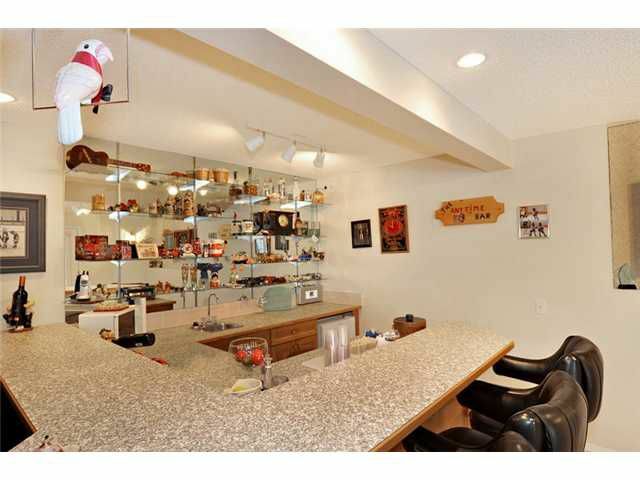 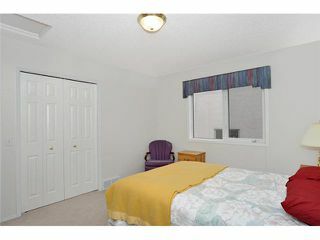 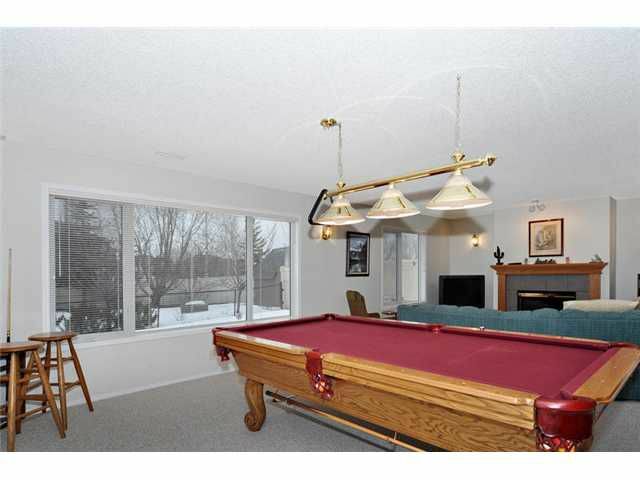 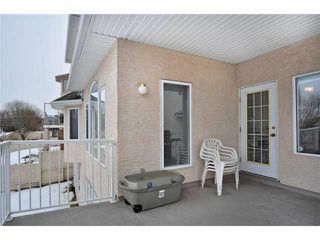 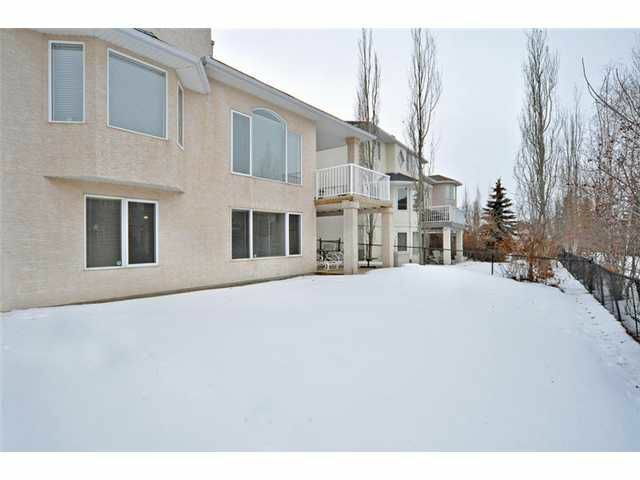 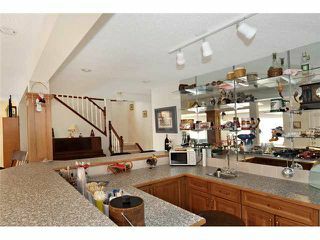 Huge main floor is 1786 sqft, modified bungalow! 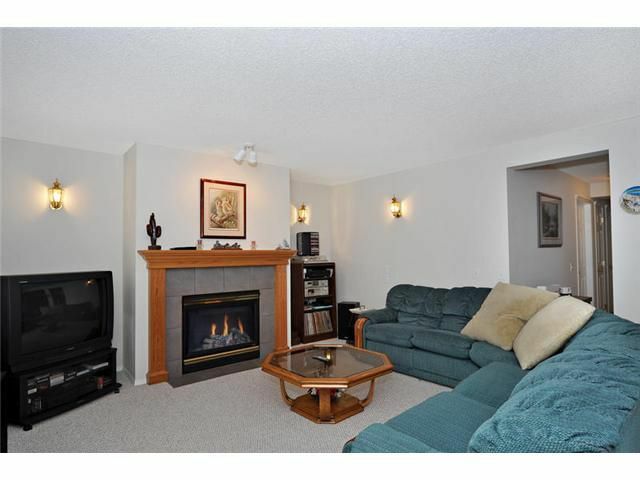 Live in prestigious McKenzie Lake in this large split level 4 bedrooms 4 full bath home with fully finished walkout basement within a block to ridge, fish creek, green space / walking path. 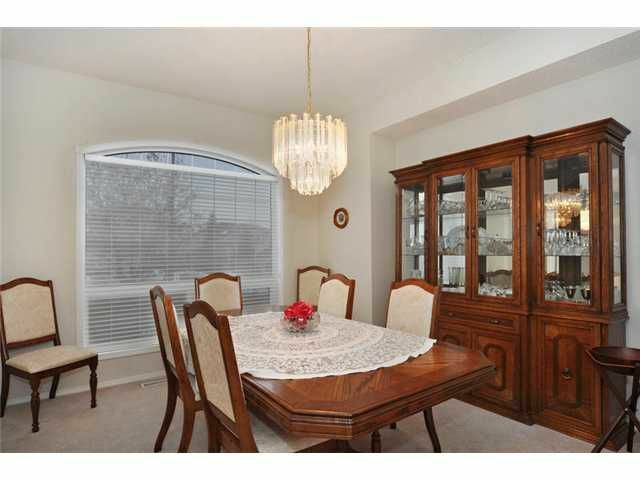 The elegant interior features vaulted ceilings, large windows letting in natural light throughout, bright & open design,rich hardwood flooring, large formal dining room and main floor office. 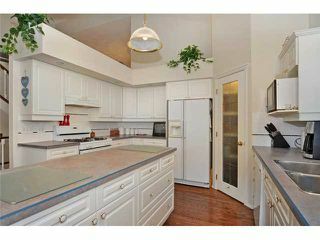 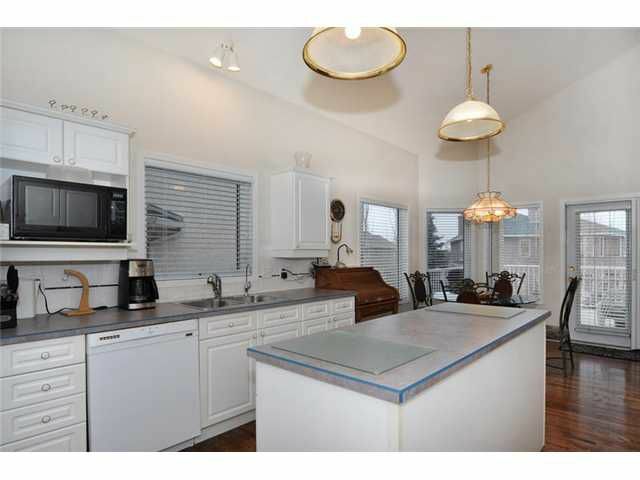 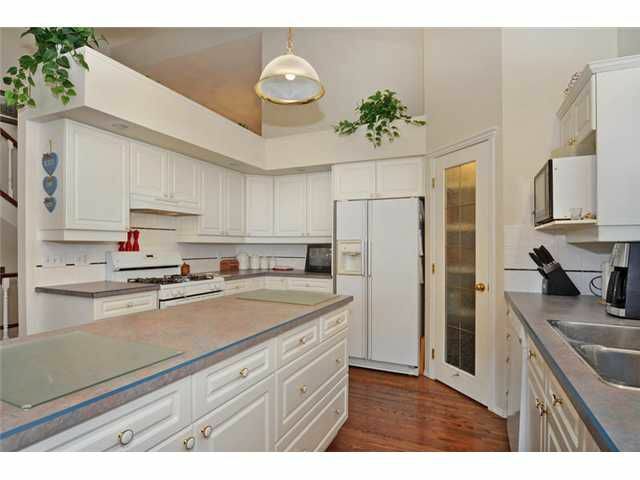 Spacious white kitchen with centre island & corner pantry offers plenty of cabinets & storage space. 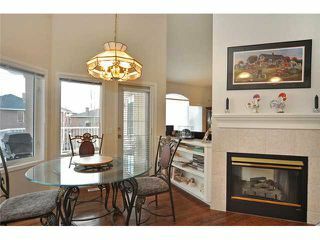 Cozy Breakfast nook with fireplace has great view of exterior back & leads to upper deck. 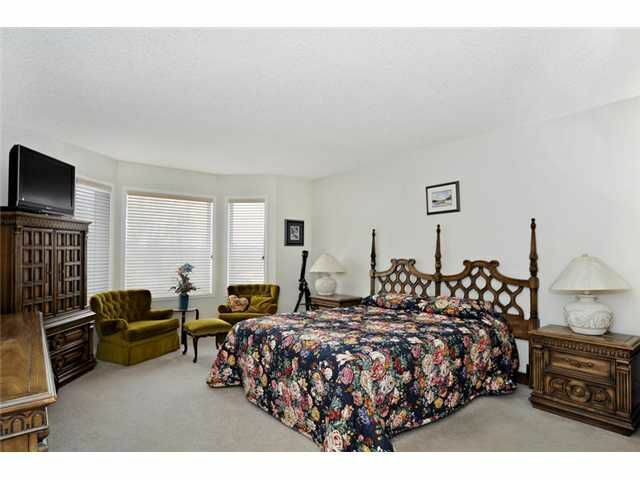 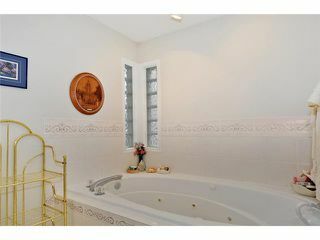 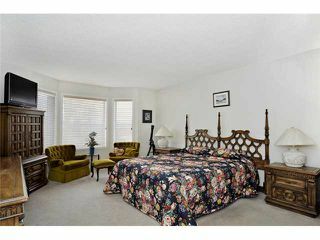 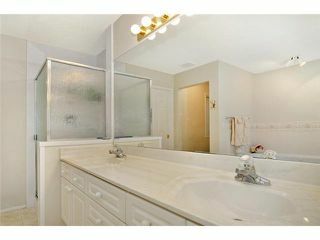 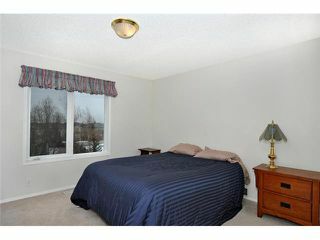 Three large sized bedrooms on the main and upper level including master ensuite with double sink, jacuzzi tub & shower. Fully finished walkout basement has recreation room, family room, 4th bedroom, bathroom, & huge wet bar with breakfast bar. extra large double garage. This home is great for entertaining, HOA fee includes lake priviliges.